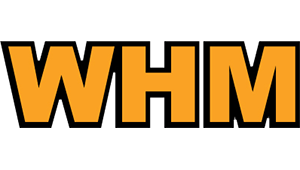 Incorrect domains displayed at “Show IP Address Usage” in WHM. If WHM isn’t showing you the right information under ‘Show IP address usage’, it likely means that the userdata files contain incorrect information. And then you need to edit the file to remove the incorrect name. More often than that the line main_domain: actually reflects the incorrect domain. If it does, replace the incorrect domain with the correct domain, and you’ll be all set!